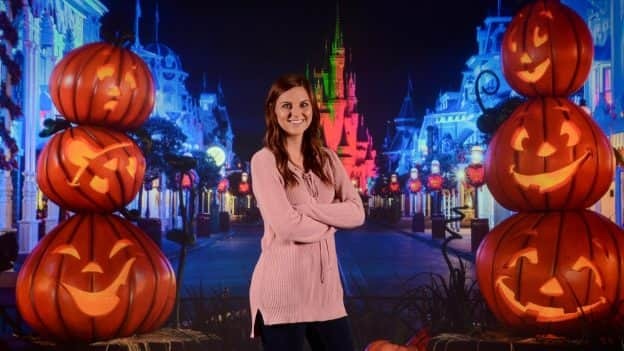 The Disney PhotoPass Studio in the Disney Springs Marketplace has a large variety of virtual backdrops available year round, including those featuring scenes from your favorite Disney shows, movies and attractions. But did you know this studio also offers a great selection of seasonal backdrops? Even though it doesn’t quite feel like it yet in Florida, it’s officially fall. 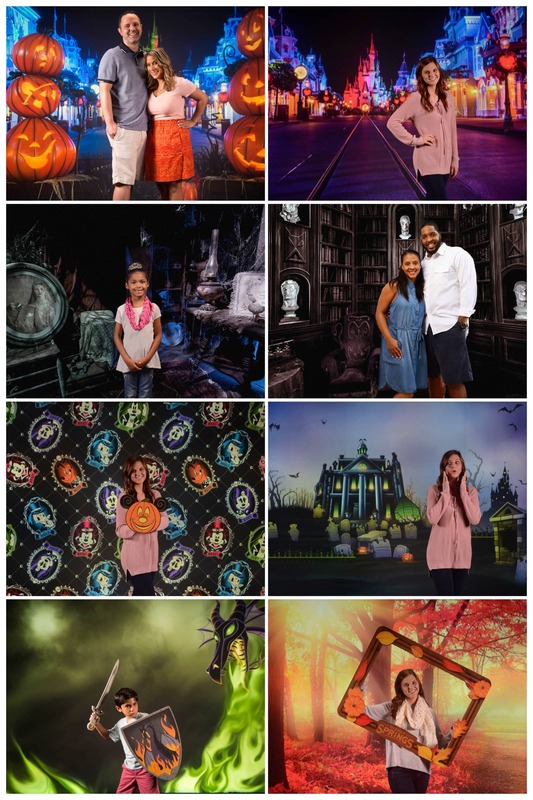 To help you celebrate, the studio is offering backdrops that capture the spirit of Halloween and autumn! Memory Maker One Day is available in the My Disney Experience app once you’ve linked at least one photo to your account from the day to which you plan to apply the entitlement. You can also purchase Memory Maker One Day at the Disney PhotoPass Studio at Disney Springs. Even though fall in Florida feels as warm as summer, we hope you can enjoy these cool photo opportunities! Disney PhotoPass Service at Walt Disney World Resort is subject to the PhotoPass terms and expiration policy available here. Online registration required. 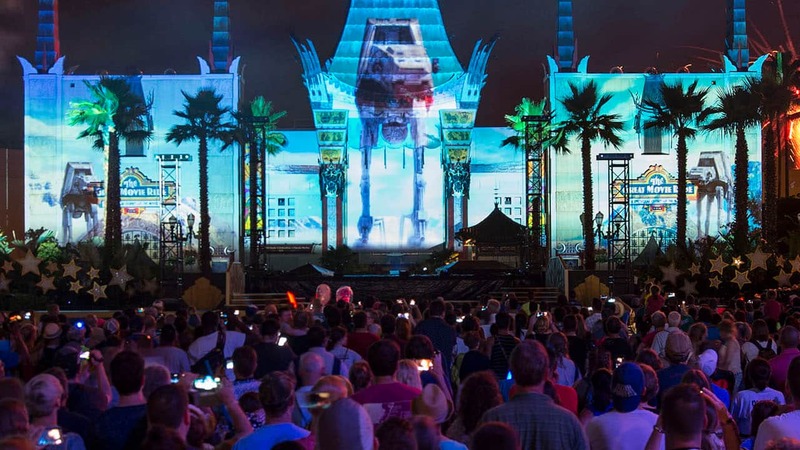 Downloads are restricted to personal use by Disney account holder only and may not be used for a commercial purpose. Not responsible for missing, lost or damaged photos. Subject to restrictions and change without notice. Separate theme park admission required for certain photo locations.